India is considered one of the favourites for the World Cup 2019 in spite of losing their last ODI series to Australia. 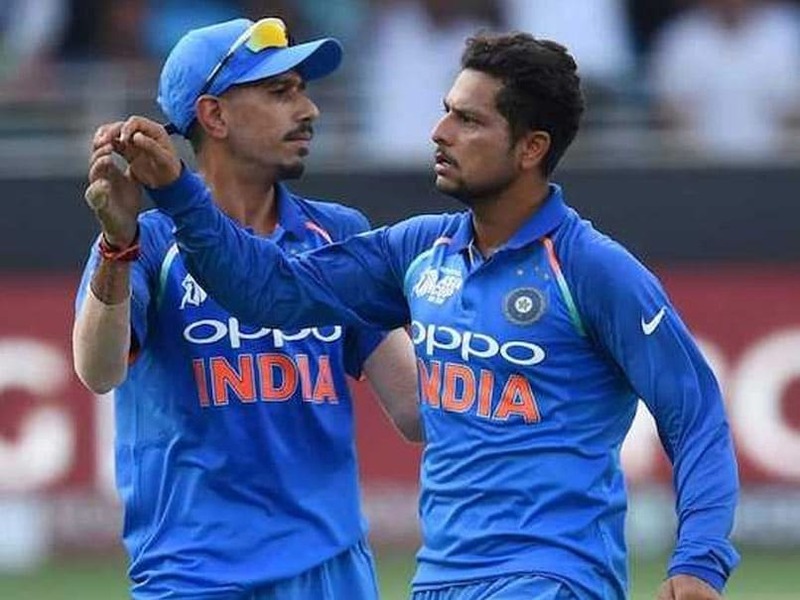 Left-arm wrist spinner Kuldeep Yadav believes that India have a strong chance of winning the upcoming World Cup 2019 that gets underway in England and Wales from May 30. India recently lost their final limited-overs assignment, the ODI series against Australia at home, where the visitors came back strongly after going down 0-2 to win the five-match ODI series 3-2. Kuldeep picked 10 wickets in India's first home series loss since they lost 2-3 against South Africa in 2015. He also picked World Cup hosts England, and Pakistan as top contenders to lift the coveted trophy. "We definitely have the chance to bring the World Cup home. Apart from us, I think all the other teams are really strong," Kuldeep was quoted as saying by Sports Tak. 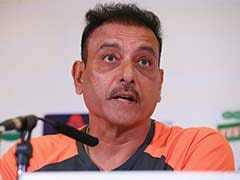 "But I feel England has a strong batting line-up as compared to the other teams. They will be playing in home conditions. 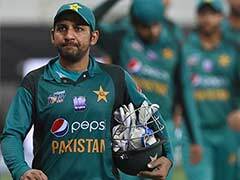 I think Pakistan will also perform well in the World Cup looking at the way they have been performing," the 24-year-old opined. Looking at their recent ODI performances, however, cricket pundits still believe the Men in Blue will be the title favourites.